Divorce can be tough on the whole family, particularly your children. Splitting with your spouse likely causes you pain, but there’s nothing as painful as seeing your kids hurt. Unfortunately, not every divorce is clean-cut and simple. If you and your former spouse are battling for custody of your children, you can benefit from a child custody investigation. 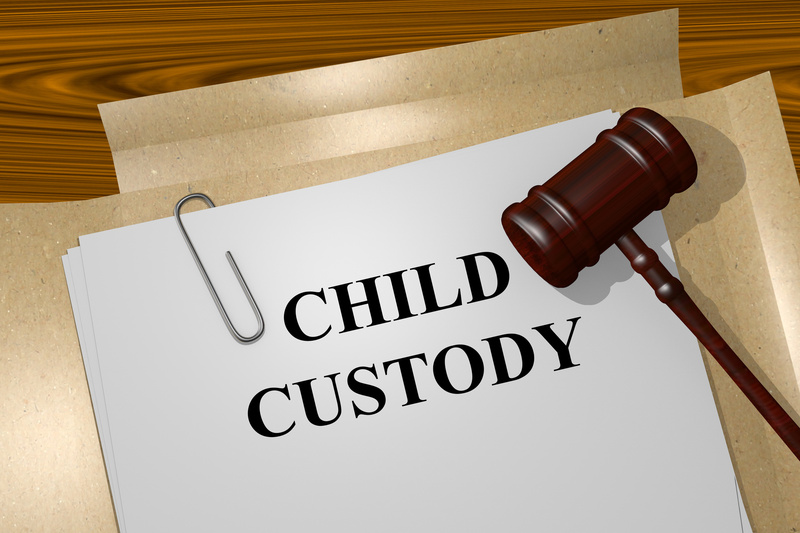 What exactly goes on during child custody investigations and how can they help you? Read on to discover five things you’ll want to know. 1) When Are Child Custody Investigations Necessary? Perhaps you’re wondering whether or not an investigation is necessary. Largely, it depends on the individual case and whether or not certain allegations have been made. Child custody investigations are often necessary when one parent accuses the other of abuse or neglect. However, allegations of abuse aren’t always necessary. Sometimes a parent is simply unfit to take care of their children for any number of reasons. In these instances, an investigation can be quite helpful. Additionally, you’ll want to consider hiring a private investigator to conduct an investigation if you’re looking to gain sole custody of your children. Hiring a private investigator is a great way to ensure that the investigation is carried out professionally and efficiently. Above all else, a PI has the tools and skills necessary to conduct such an investigation. They’ve likely conducted many similar investigations before, so they know what to expect and how to get results. They can also interview witnesses that can corroborate allegations, strengthening your case for custody. While you could conduct an investigation yourself, the sheer amount of resources and time needed to do a thorough job make hiring a PI a better choice. As your investigation begins, it’s understandable that you’ll want to see results quickly. But please be patient, conducting a thorough investigation takes time. It’s better to take a few weeks and build a strong case than rush an investigation and possibly miss important information. First and foremost, child custody investigations are about the health and safety of the child. Hiring the right investigator is extremely important, as an investigation only adds to the stress your child or children experience. A professional PI knows how to make the investigation as easy and painless for your children as possible and can save them from abusive or dangerous situations. Any good legal case needs a strong foundation of evidence. The right testimony or the piece of evidence can sway a case and change the course of your hearing. Keeping this in mind, remember that you don’t have to go through your divorce alone. You worry about your family, let your PI worry about finding the right evidence to strengthen your case. Child custody investigations are such an important factor in a divorce hearing. For parents and kids alike, it’s crucial that you hire someone capable of doing a great job while protecting your kids. Lawrence Ryan Investigations is dedicated to helping you during your time of need. Get in touch today and let us help you fight for the future of your children.